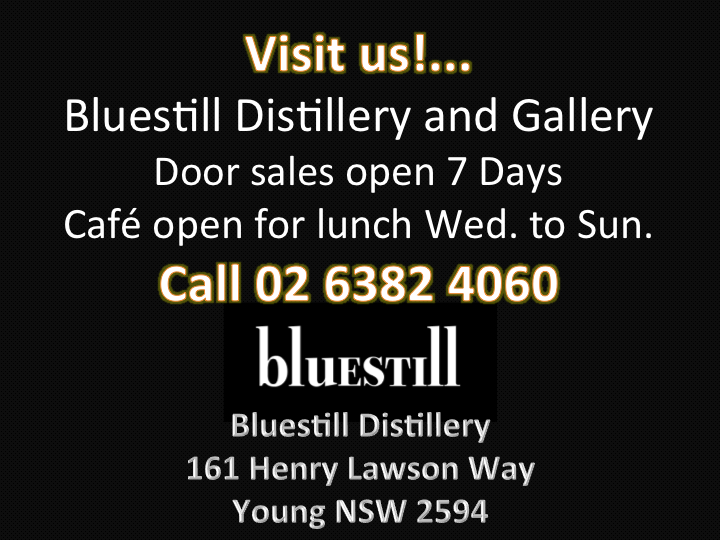 From Young in NSW, a company founded with the idea of creating quality spirits for Australians at a reasonable price. Our range of whisky and spirits is available now. Check out our online store.